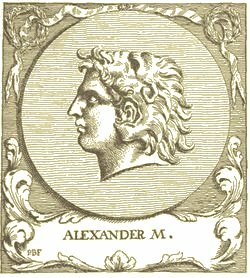 Alexander the Great was born in Macedon (part of modern Greece) in 356 B.C.E. During his short life, he conquered the known world. Alexander died in 323 B.C.E. under mysterious circumstances. The lasting legacy of Alexander the Great was the spread of the Greek language and culture throughout his areas of conquest. This new culture is known as Hellenistic.